Bayshore Park, Costa Del Sol and The Bayshore condominiums are supported with well planned transportation systems. 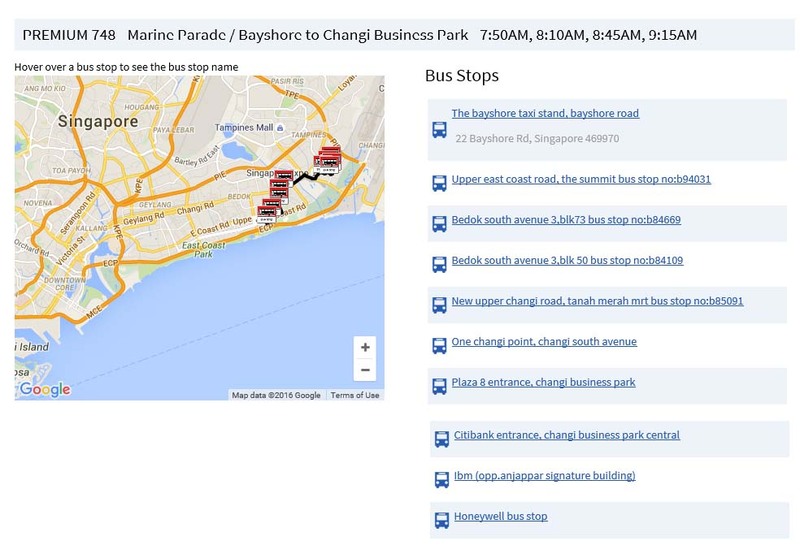 Daily condominium shuttle bus services, BusPlus 541 services, taxi stand, bus stops, Bedok MRT station and the upcoming Thomson East Coast Line (TEL) are/ will be readily accessible to the residents living in Bayshore. Bayshore residents can now look forward to its own Bayshore station which is expected to be completed by 2023. On 15th August 2014, the Land Transport Authority has officially announced the station locations for the Thomson East Coast Line (TEL). The 13-kilometre East Coast stretch of the TEL will connect commuters living in the eastern parts of Singapore to the heart of the city. 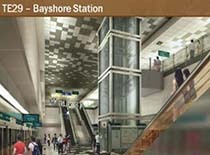 The Bayshore station will also be one of the four stations to have Singapore's first underground bicycle parks. These bicycle parks will be useful for residents who wish to cycle to the MRT stations from their home or workplace. 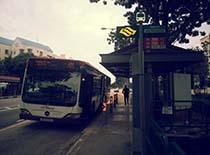 The condominium shuttle bus ferries the residents to and from Bedok MRT station as well as Marine Parade near where Parkway Shopping Mall is located. 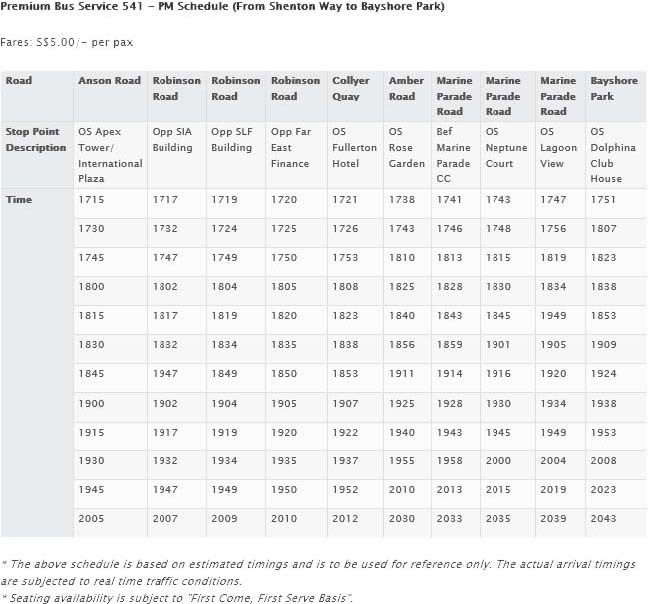 The shuttle bus services is available daily at $1.20 per trip, and at every 10 minute intervals during peak hours. 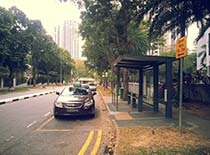 Bus stops with service no. 10, 10e, 13, 14, 14e, 43, 48, 853C are conveniently located just within minutes walk from Bayshore. 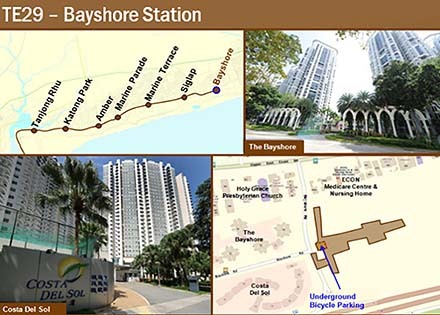 Taxi stand is also conveniently located just outside The Bayshore Condominium, just before the entrance into Bayshore Park Condominium. 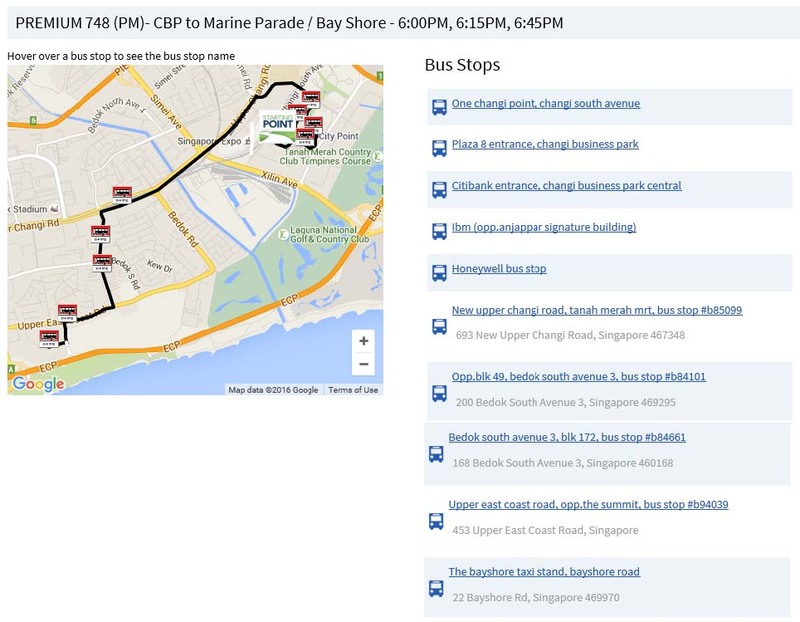 For residents who are working in Shenton Way, BusPlus Service No. 541 is available on weekdays starting from 7:09 am (1st pick-up point Costa Del Sol) to 8:43 pm (last drop-off point at Bayshore Park). 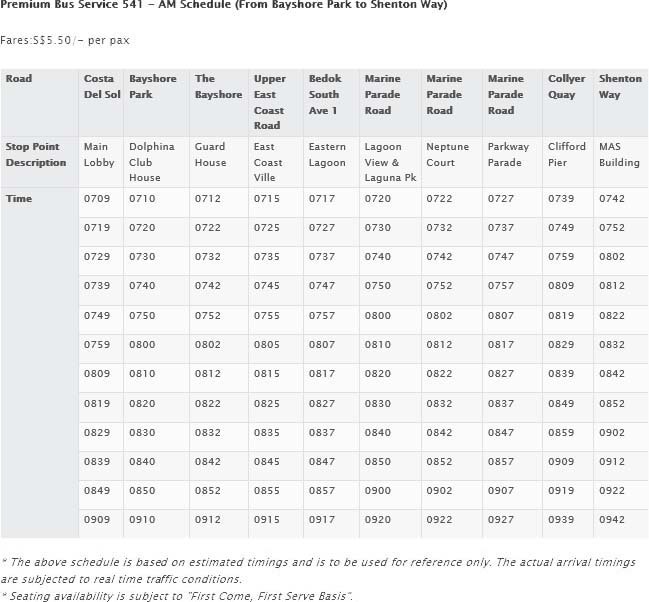 It cost S$5.50 per pax during morning peak hours and S$5 per pax during evening peak hours. 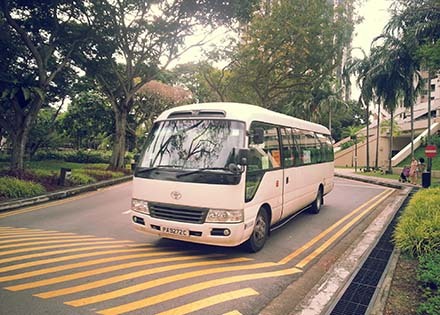 With effect from 1st March 2016, Premium Bus Service 748 will be enrouted from Bayshore, Costa Del Sol to Changi Business Park, a more convenient alternative route for Bayshore residents to reach Changi Business park which has limited transport connections. 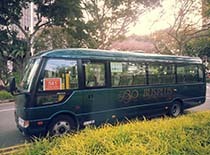 The service operates on weekdays excluding public holidays, at a flat fare of $2.50 per trip. There are 4 services in the morning – 7:50 am, 8:10 am, 8:45 am, 9:15 am and 3 services in the evening – 6 pm, 6:15 pm and 6:45 pm.